The knowledge of using cannabis to directly treat cancer has been consistently growing over the past several years. 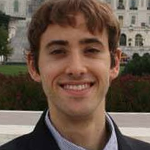 Advocating primary cancer treatment with cannabis rather than just mitigation of symptoms has historically been relegated to fringe activists, with virtually no acknowledgment from mainstream drug policy reform organizations or corporations. In just the past few months, that has all changed, and the involvement of legitimate institutions in developing cannabinoid-based anti-cancer drugs brings new credibility cannabis extract movement. 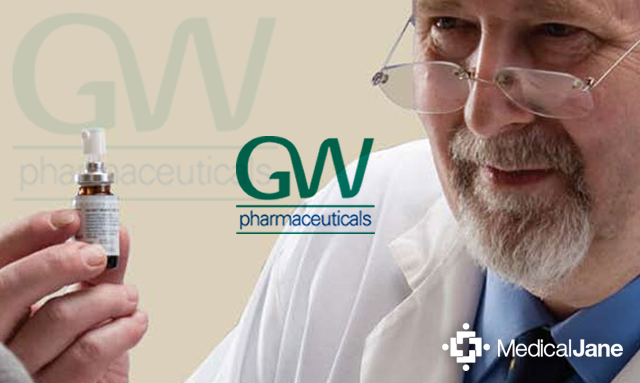 GW Pharmaceuticals, a British pharmaceutical firm specializing in cannabis medicines, recently commenced early clinical trials for the use of extracts to treat glioblastoma multiforme, a type of brain cancer. They also recently announced a patent on the use of cannabis extracts to treat glioma, and years ago already secured a patent on the general use of phytocannabinoids in the treatment of cancer. Other corporations are trying to improve upon the established uses of cannabinoids to kill cancer cells. Medical Marijuana Sciences, Inc., a subsidiary of Nuvilex, Inc., is working to develop advanced cannabinoid therapies that utilize encapsulation technologies. By encapsulating cannabinoids in a cellulose-based protective capsule, the molecules can be delivered directly to tumor sites. Nuvilex’s propriety encapsulation technology is known as “Cell-in-a-Box”. The Chairman of MMS’ Scientific Advisory Board, Dr. Mark L. Rabe, recently presented on this topic at the Second Annual National Medical Cannabis Unity Conference. In his presentation, Dr. Rabe discussed the research showing that cannabinoids kill or inhibit all the major forms of cancer, and how live-cell encapsulation could enhance those effects. He also demonstrated his company’s awareness that people are already using traditional cannabis extracts to eliminate cancers, citing Dr. William Courtney’s infant brain cancer patient who went into remission solely with the use of cannabis oil. Dr. Rabe’s presentation marks a revolutionary step forward in the cannabis extract movement – for the first time, a mainstream doctor at a mainstream conference presented direct evidence of cannabis treating cancer. Plandai Biotechnology is a Seattle-based firm with a presence across the world, including South Africa. An MP in the country named Dr. Mario Oriani-Ambrosini recently submitted a bill to legalize medicinal cannabis, specifically so it can be researched and used to treat cancer. Accordingly, Plandai recently submitted a request for ministerial dispensation to the Secretary of Parliament of South Africa, asking for the allowance of cannabis research. Like Nuvilex, Plandai intends to use an advanced form of cannabis extract medicine, combining live-plant nano-particle extraction with a Pheroid entrapment system to deliver pharmaceutical-grade doses of cannabinoids to specific tissues. The press release in which Plandai announced their goals also mentions The Cancer Treatment Campaign, a movement which formed to support Dr. Oriani-Ambrosini’s legislation. Given that people have been reporting cancer remissions from traditional cannabis extracts for years, it’s reasonable to expect that better medicines combined with modern innovation will yield even better results.